Climbing in and out of a tub and shower can be a daunting task for those with limited mobility. 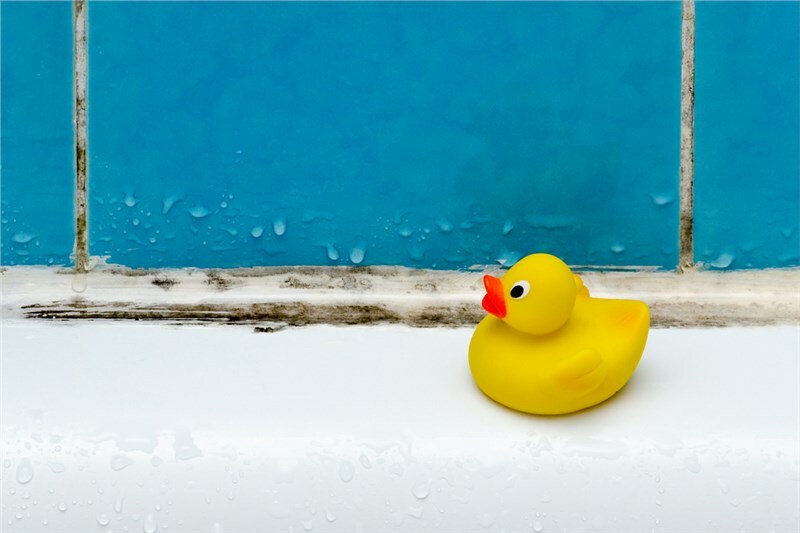 To keep you or your loved ones safe, having a walk-in tub installed can drastically reduce the chance of injury. A walk-in tub is a hybrid between a shower and a tub, which gives you the ability to simply walk into your tub instead of climbing into it, as you would with a traditional model. These step-in tubs feature easy-to-use seating to reduce the chances of slips, trips, and falls, and are highly recommended as the safest alternative to traditional bathing and showering. At Miller Home Renovations, we’re the Tualatin, Oregon area experts in bathroom remodeling and walk-in tub installations. Our team of design and installation professionals specialize in creating safer, more accessible bathrooms for our customers, and can help you choose the perfect walk-in tubs for your household. If you’re currently in the market for a more accessible bathing experience, you’re in the right place. 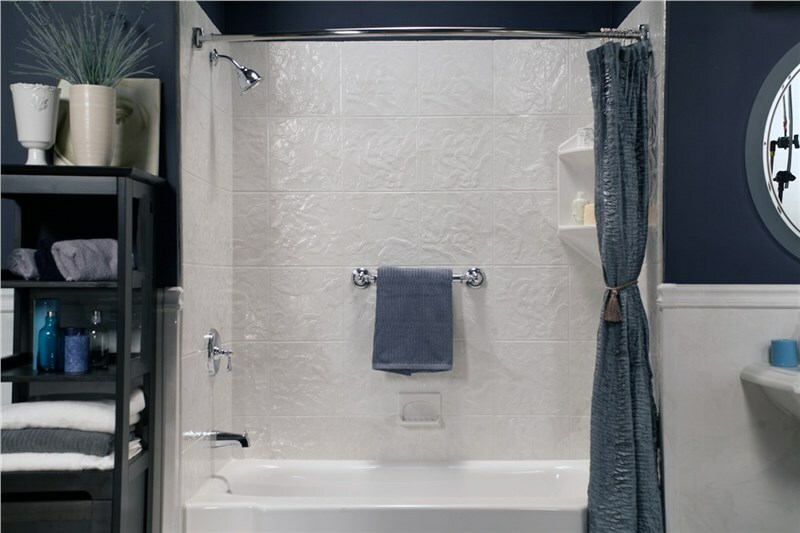 Take a look at our quick guide to choosing the right walk-in tub for your household needs, brought to you by our expert contractors at Miller Home Renovations. The first step in finding a walk-in tub is researching different types of models, including their varying features, and the benefits of each tub. Walk-in tubs are available with a wide variety of options that make them versatile for anyone with limited mobility. Knowing the different configurations that step-in tubs can come with will give you a better idea of features you may want and need. Hydrotherapy Jets: For a truly spa-like experience, choose walk-in tub models that offer high-pressure jet systems for unparalleled comfort and relaxation. 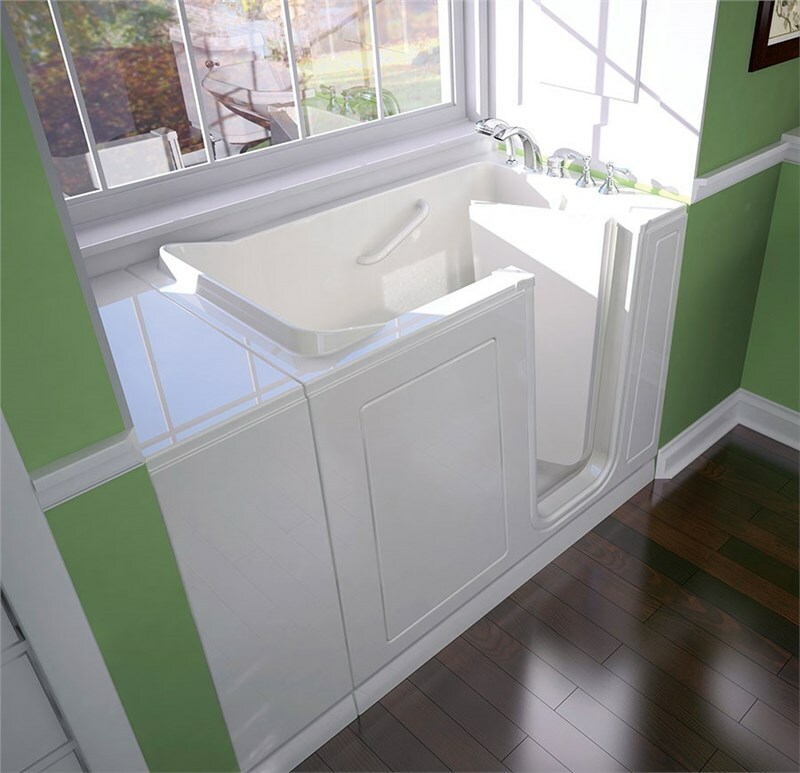 ADA-Compliant Accessories: With specialized seating, grab bars, and low-level controls and shelving, ADA-compliant walk-in tubs are designed to make bathing a possibility for everyone in your household. Handheld Shower Fixtures: Convenient showerheads designed for effective and effortless bathing. Fast Draining: Our walk-in tubs drain quickly to make exiting the bathtub fast and easy. 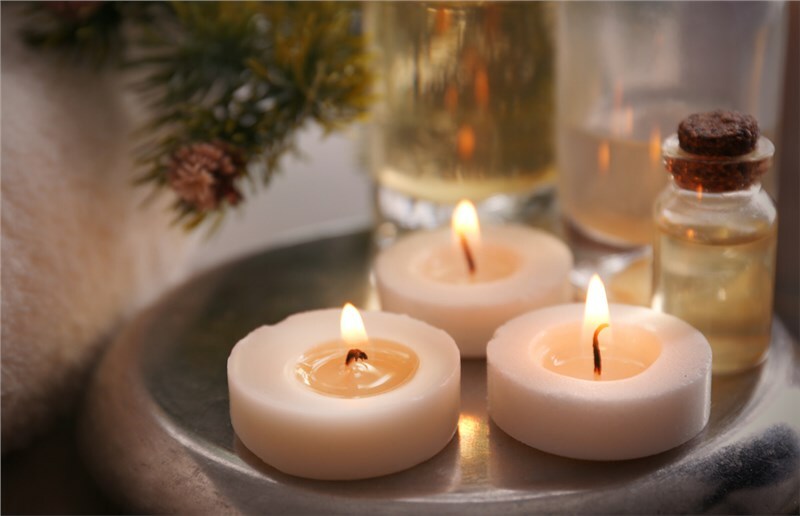 Custom Designs and Surrounds: Choose the style that best suits your home and bathroom’s existing décor for a look you’ll love admiring. Walk-in tub prices will vary depending on the style, accessories, features, and the contracting company you choose to install it for you. That’s why it’s important to look for companies that customize step-in tubs the way you want—not only for style and function but also according to your finances. At Miller Home Renovations, our expert designers will consider your budget and ensure that you are getting the most for your money. You’ll also know you’re getting the best value for the price you pay for your walk-in tub, as we are dedicated to providing only the best quality products from industry-leading manufacturers. Once you’ve researched the options and set a budget, you can begin comparing bathtub models and companies to find the best price on your ideal walk-in tub. Your best bet is to find remodeling companies that offer personalized design consultations and pricing estimates, like the ones we provide at Miller Home Renovations. At Miller Home Renovations, our team of design experts and contractors will visit you in your home to discuss your needs for a walk-in tub. Once we’ve understood what you’re looking for and looked at the space you’re thinking of renovating; we’ll go over plans to create a perfect model that suits your exact needs, tastes, and finances.We’ll also go over other accessible bathing options that you may want to consider, like roll-in showers, barrier-free showers, walk-in showers, and step-in inserts. Our vast inventory includes a massive selection of ADA-compliant solutions for making any bathroom more accessible, at affordable prices that will match any budget. Miller Home Renovations has been serving the Oregon & Washington area with the highest quality remodeling and renovation services for over ten years. As a member of the National Remodeling Association, we are proud to offer top-of-the-line, USA-made products and are dedicated to 100% customer satisfaction.If you are ready to transform your home with more accessible bathrooms, our team is ready to discuss affordable, fast, and easy options guaranteed to enhance your family’s lifestyle. Call Miller Home Renovations today for more information or fill out our online form to schedule a free, no-obligation, in-home pricing quote with our expert contractors now.